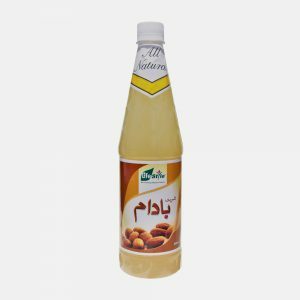 Lifestyle Sharbat Sardai (Thandai Syrup) is energizing and refreshing drink which combines the good nutrition values of seeds and nuts. This traditional and indigenous drink is wholesome, nutrition and also boosts up the memory. 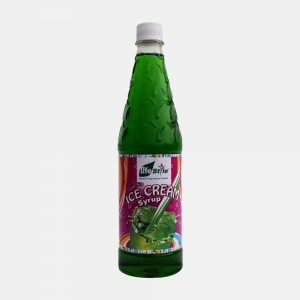 Lifestyle Sharbat Sardai (Thandai Syrup) has its own unique flavor: light, nutty, crisp. Serves an instant energizer in the scorching summer heat, by adding 2 Tbsp. 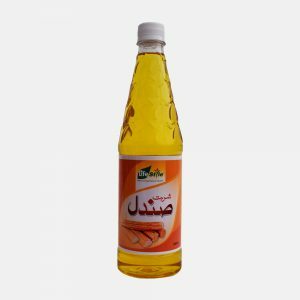 of Lifestyle Sardai Syrup (Thandai Syrup) in 225 ml of Water. Lifestyle Sharbat Sardai (Thandai Syrup) can be used by blending with Water and Milk or can be sprinkled over deserts before serving.